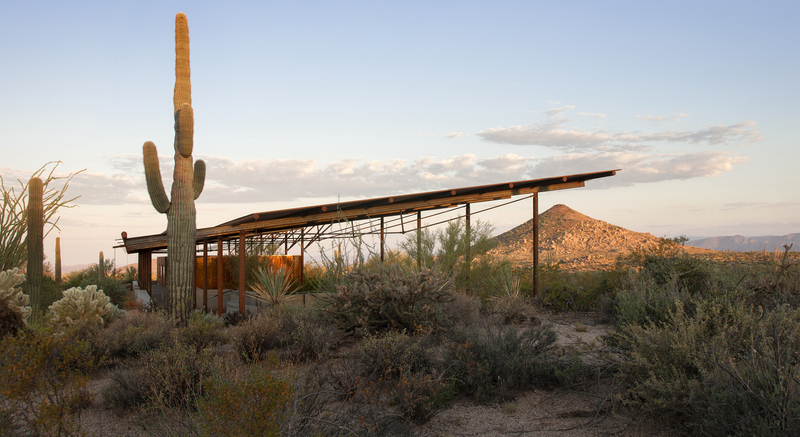 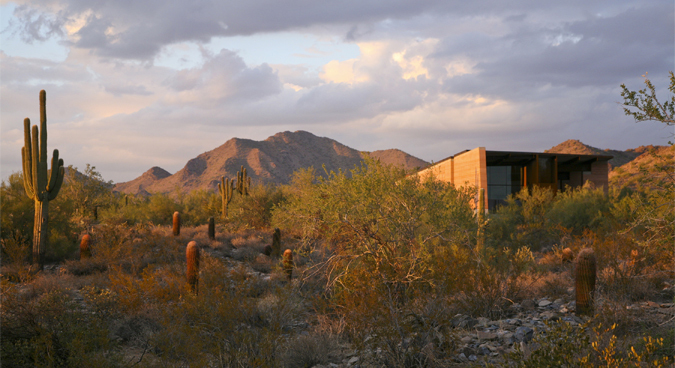 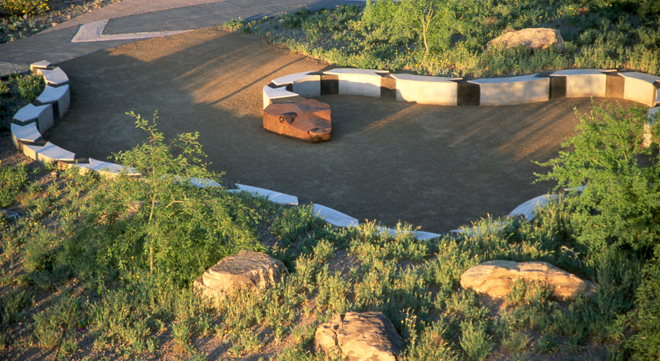 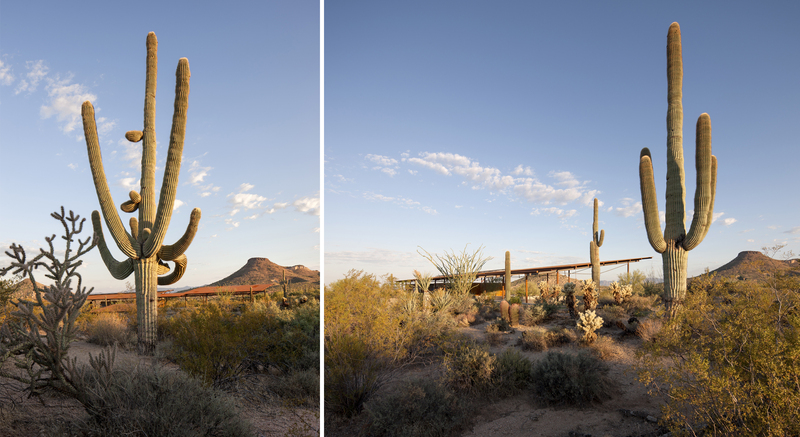 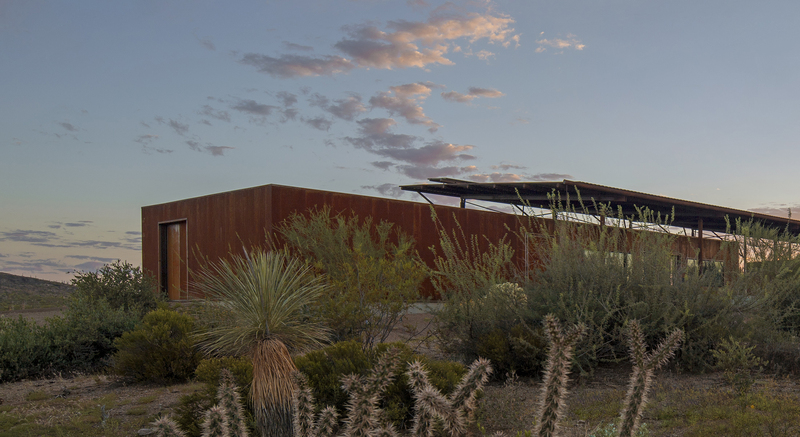 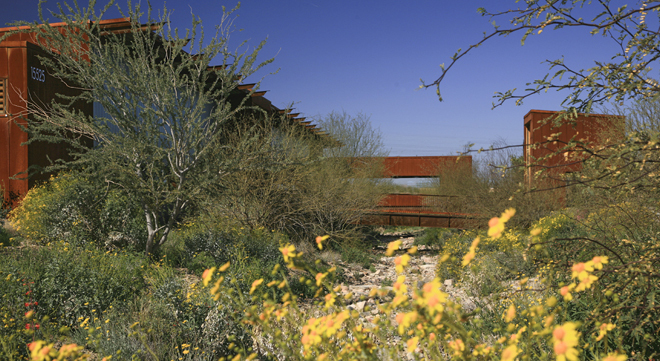 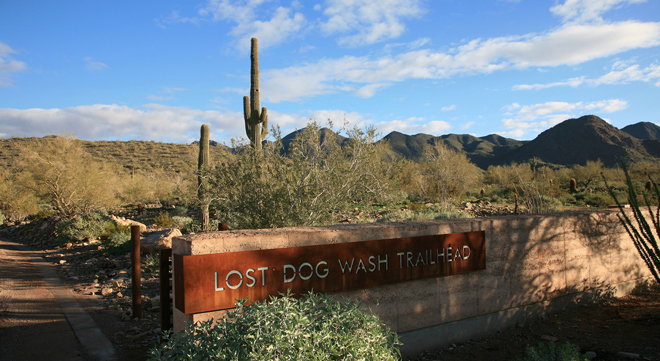 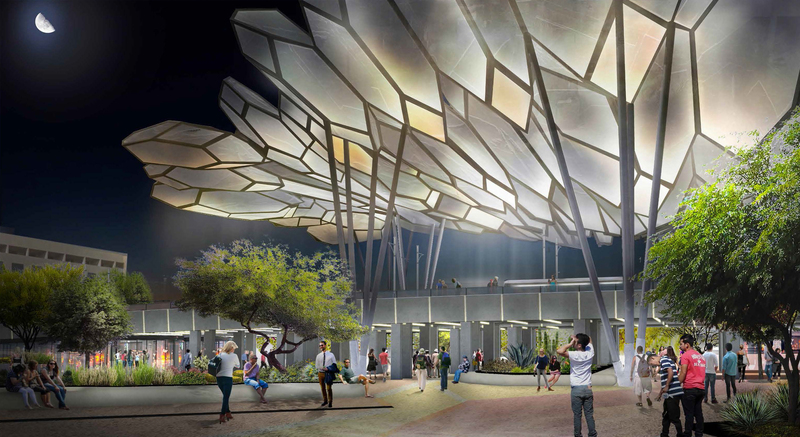 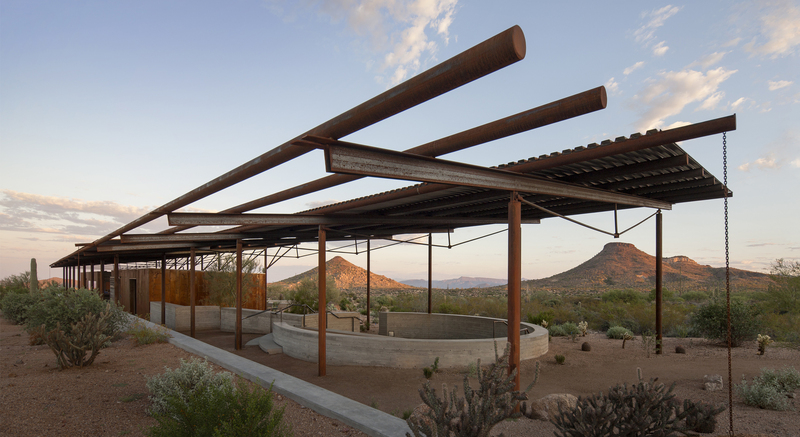 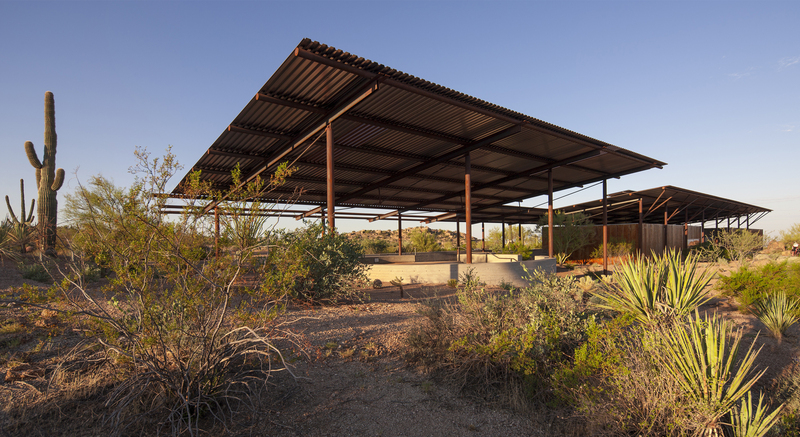 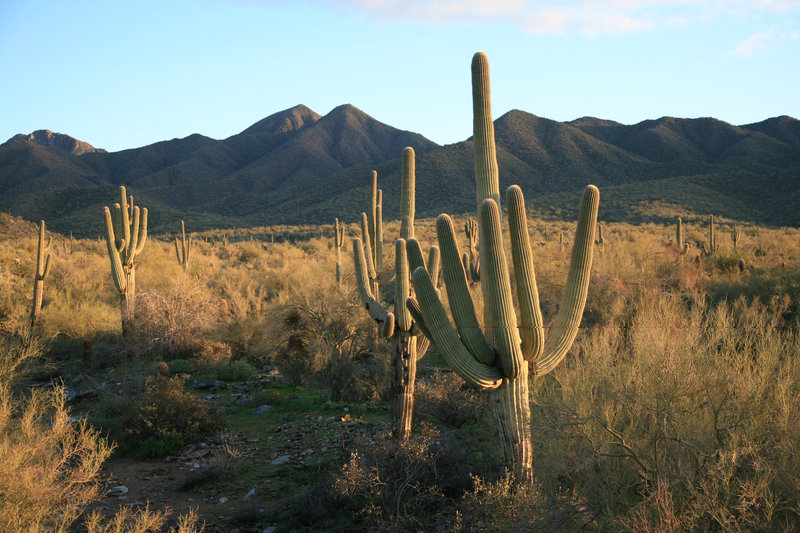 Brown’s Ranch Trailhead is the fifith in a series of projects the team has designed for the City of Scottsdale’s McDowell Sonoran Preserve. 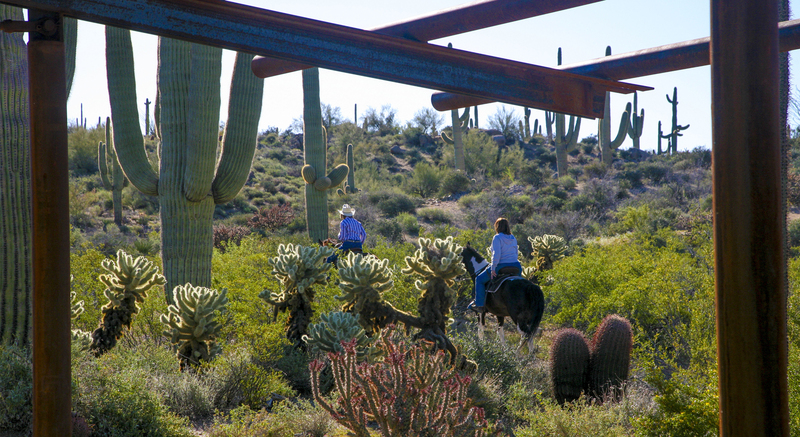 Brown’s Ranch Trailhead serves the primary access point to the north half of the 36,400 acre Preserve including more than 100 miles of hiking, equestrian and mountain biking trails. 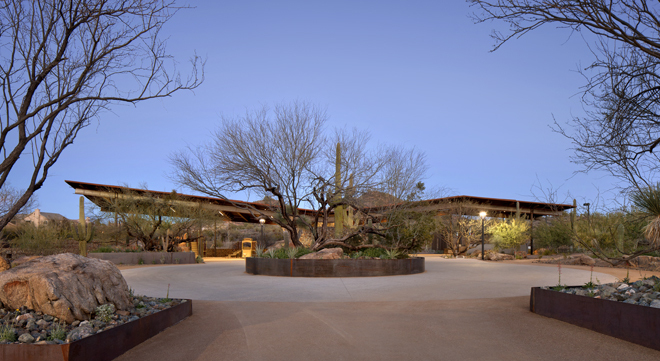 In addition, the facility provides outdoor classroom spaces, interpretive displays, offices and meeting rooms for Preserve rangers, as well as parking for autos and equestrian trailers.